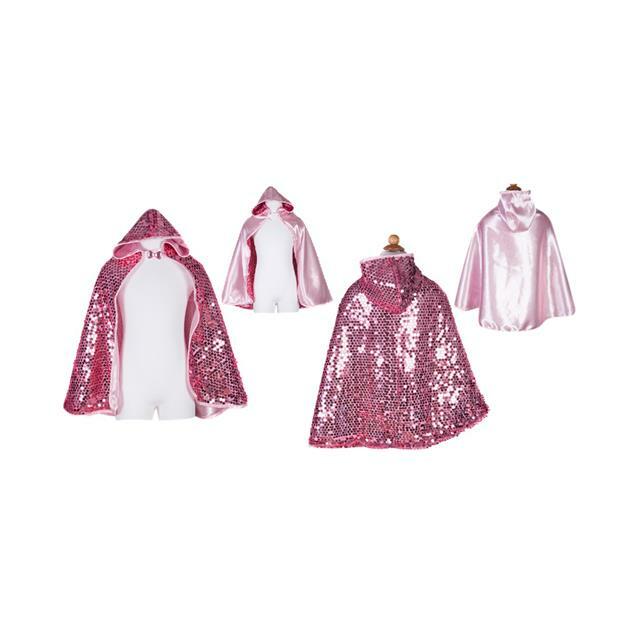 Sparkle and shine with this adorable sequin cape! 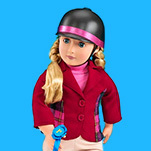 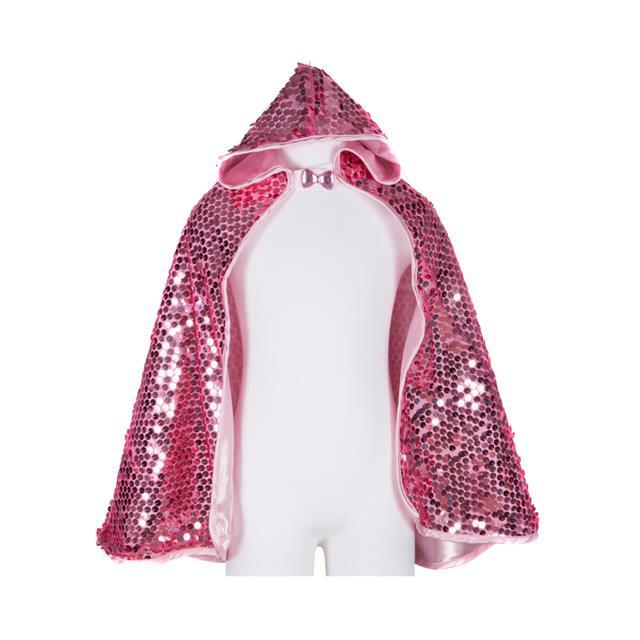 Large hot pink sequins cover this cape from head to toe. Even the hood is covered with glimmer catching the light at every turn. 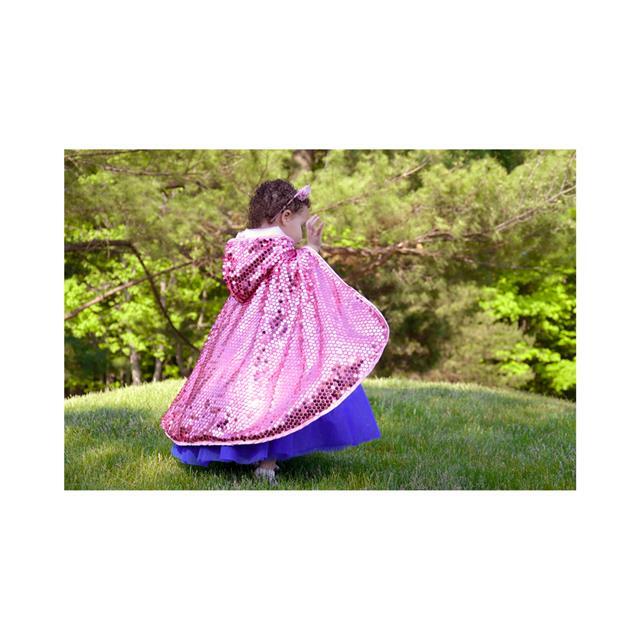 The cape is fully lined with a pink satin and pink satin binding, and it features a velcro closure at the neck for easy on and off.